These EM4200 Keytag and Keyring - 100 Pack. These keytags will make it easy for you to move around the building and can be made easier attached to a lanyard. 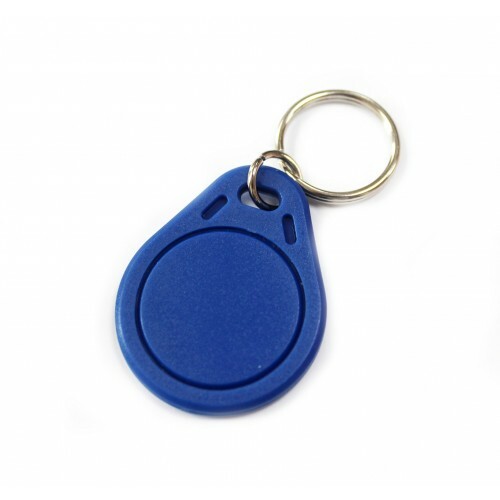 They are contactless key fobs that can be used with any EM4100 / EM4200 / EM4105 Compatible reader. 128 bit laser programmed ROM.